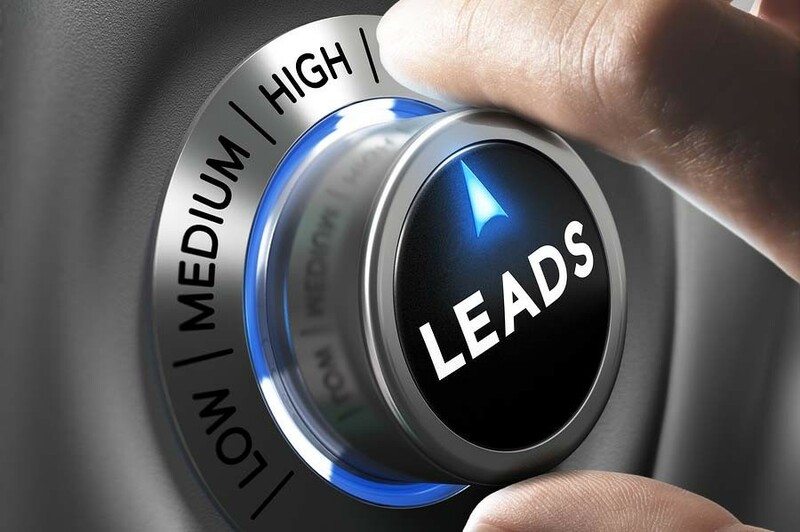 Lets look at each of these prospecting strategies in more detail. 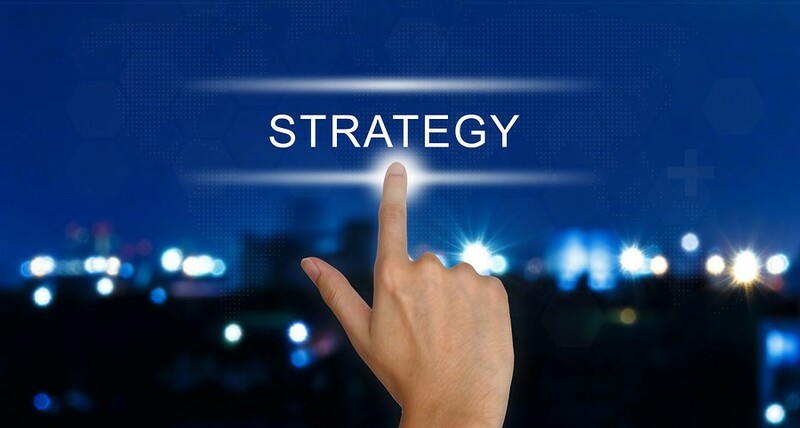 You have one specific task when creating a Request for CMA or Appraisal page. 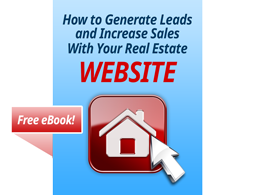 Convince your reader to contact you and get them to invite you over look at their property. This week we have been hard at work on minor fixes and they are now complete. We’ve also added French and Finnish translation to the plugin provided by the awesome WordPress community. Details about this release are here. We are about to push out major updates to each extension with new functionality and features that have been in planning and development. We will let you know about them as they are released so make sure you enter your license key to download the updates easily from within your WordPress website. 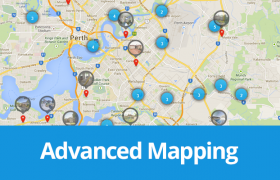 We’ve built Easy Property Listings from the ground up to by dynamic, expandable and easy to use. It’s packed with features that help you connect your listings and property data with your visitors in very intuitive way. In this video i’m going to show you how to build a clean and elegant real estate website portal in about an hour using some of my favorite WordPress tools and plugins and show you some of the new changes coming in version 1.3. There are over three hundred new features, tweaks and nifty changes that have been added in this release and here are some of the highlights. After several short… long weeks we’ve completed development and launched a responsive WordPress website for a hugely successful Brisbane real estate agent, Jeff Jones. This agency was established in 1977 and has been recognised for many REIQ Awards. Working hand in hand with Troy Woodward a staff member working with Matt Jones who has put forth an incredible effort to gather and write a huge amount of informative content. This initiative helps property owners in Brisbane navigate all aspects of real estate transactions in Queensland. 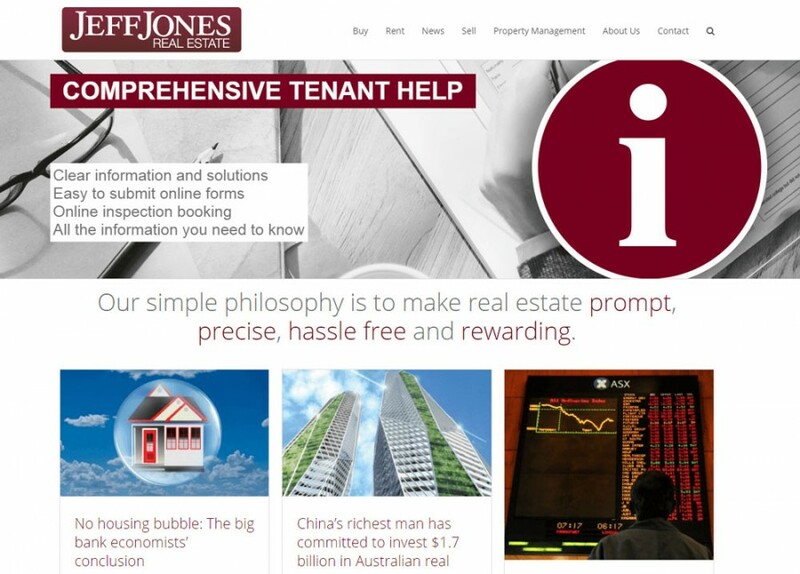 If you are buying property, need a property manager in Brisbane or are a tenant needing advice be sure to visit jeffjones.com.au as you will find the answer you are looking for. 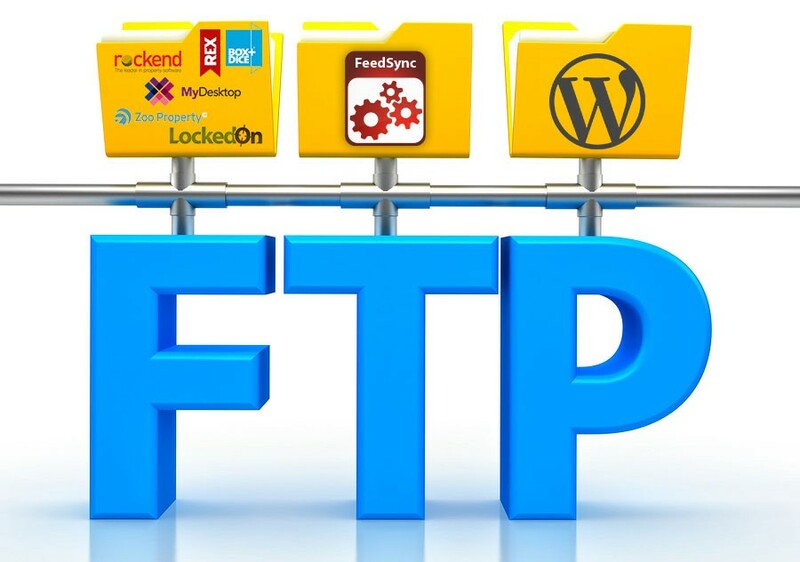 Once you have a portal provider in place and you’ve uploaded your listings and photographs into it you’re ready to configure the FeedSync for your website. Its much easier to to this once on the final server then to change things later. You have enough to do when launching a new website that you don’t want to add another step in the way and have to wait for your provider to adjust their settings on your tight schedule. 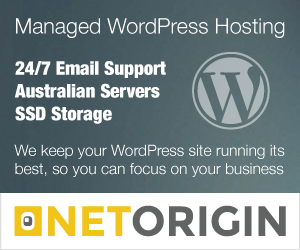 For example: You are developing a new WordPress web site on your local development server which will eventually replace an existing one but the client plans on keeping their current hosting. Perform the following steps on the intended live server. 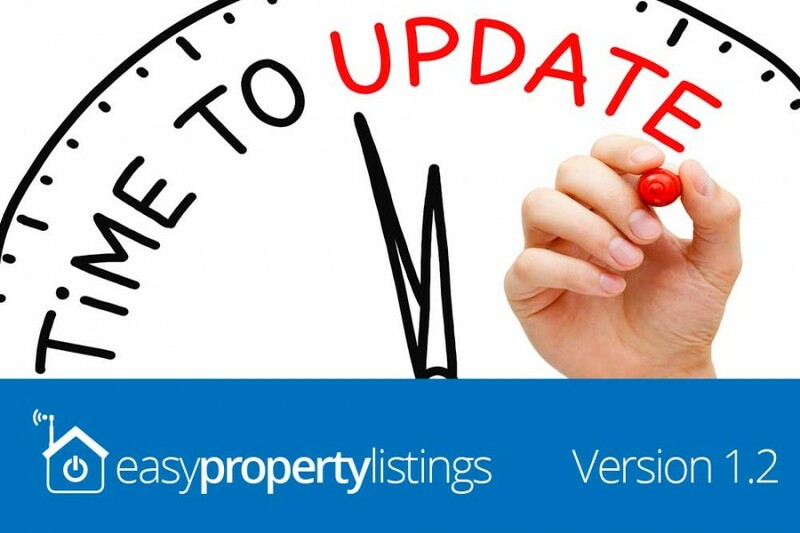 We’ve been hard at work developing real estate websites and making major changes to our free Easy Property Listings WordPress plugin and are pleased to announce that we have just released its first official major update Version 1.2. Since its initial launch only six weeks ago we’ve helped thousands of WordPress developers and real estate agents build web sites quick and easy. This release packs a serious punch with hundreds of changes, new features and tweaks that make creating a real estate website even easier. 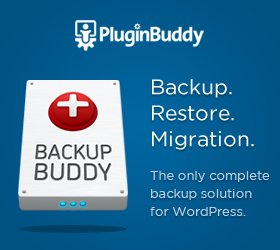 Download your copy from WordPress.org or your plugin page. 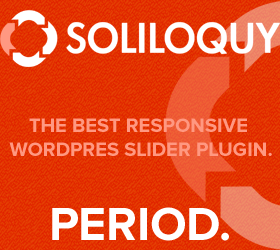 Read about all the changes to the plugin here. We’ve just updated FeedSync to version 1.1.3 which now supports REAXML files that are delivered in zip files which also contain property images. This is a major version release that adds support for zip format REAXML files as supplied by some providers like Rockend Rest and Console. Transfers content from current and appends new status when input file only contains status update. Grab FeedSync REAXML processor here. We’ve been creating website exclusively using iThemes Builder Framework since it was version 2.1 and have watched it grow and get better over the years and is now at version 5 with full responsive design. Back when starting web development and building WordPress real estate websites with limited knowledge of CSS and PHP we were really looking for a framework that allowed for content targeting but didn’t require us to write a lot of custom code. Content targeting is where you can customise and target every single part of the page from sidebars, widgets and footer areas to support the content on each page. This is very difficult for many themes as they may provide a handful of individual layouts. Not good when you need to specifically target widget areas sometimes down to a page. You can use widget logic, but when there are a lot of layouts its next to impossible to use a widget plugin. 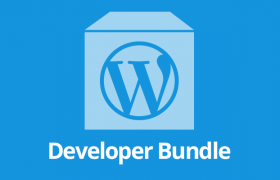 You can build any site with iThemes Builder. Most of my themes start from their Builder Air Theme which allows complete and total control over CSS as it is very minimal. It’s funny, one of the main reasons for selecting that framework many years ago was their Styles Manager CSS plugin.